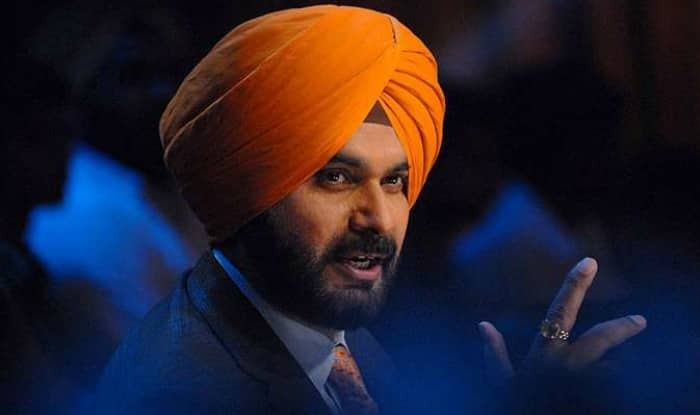 Addressing a press conference in Hyderabad on Friday, Sidhu had mocked Singh saying that Congress president Rahul Gandhi was his captain and Capt Amarinder Singh was "an army captain". New Delhi: Punjab Minister Navjot Singh Sidhu has reportedly received a stern message from Congress high command, a day after he said that party president Rahul Gandhi was his “captain” and not the Punjab Chief Minister. If reports are to be believed, the grand old party has clearly directed Sidhu to not defy or speak against his ‘boss’ Amarinder Singh. Earlier in the day, Sidhu had called Singh a “fatherly figure”. “You don’t want wash dirty linen in public. He (Capt Amarinder Singh) is a fatherly figure, I love him, I respect him, I will sort it out myself,” Sidhu told reporters in Jhalawar district of poll bound Rajasthan. Reports claimed that Sidhu made these comment following Congress’ stern caution. Besides, it has also been reported that the Congress party has asked its MLAs and leaders not to make any comment about Sidhu. Notably, several Punjab ministers had demanded Sidhu’s removal from the state cabinet following his remarks against Captain Singh. Addressing a press conference in Hyderabad on Friday, Sidhu had mocked Singh saying that Congress president Rahul Gandhi was his captain and Capt Amarinder Singh was “an army captain”. In the day, several Punjab Congress workers have put out hoardings and banners in Ludhiana city figuring Chief Minister Amarinder Singh with a message “Punjab da captain, sadda captain”. The hoardings and banners are placed at key locations in the industrial town. The hoardings also carry pictures of Rahul Gandhi and senior party leader Sonia Gandhi at the top.